Pinacoteca de São Paulo, or Pina_Luz, is focuses on visual art produced in Brazil from the 19th century to the present. Founded in 1905 by the São Paulo State Government, Pinacoteca is the oldest visual art museum in the city. 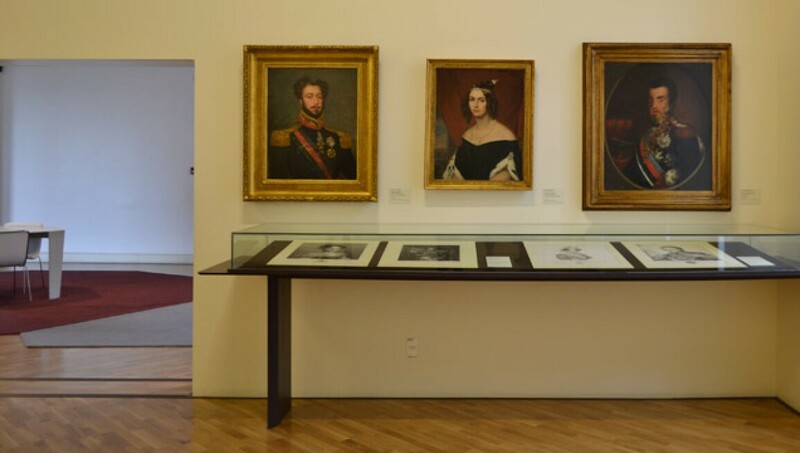 Pinacoteca's collection began with the transfer of just 20 works from Paulista Museum, and over the years it has formed a significant collection, now comprised of almost 10,000 works. In 2004 Pinacoteca incorporated a building at Largo General Osório, which was completely renovated by the architect Haron Cohen, called Pina_Estação.